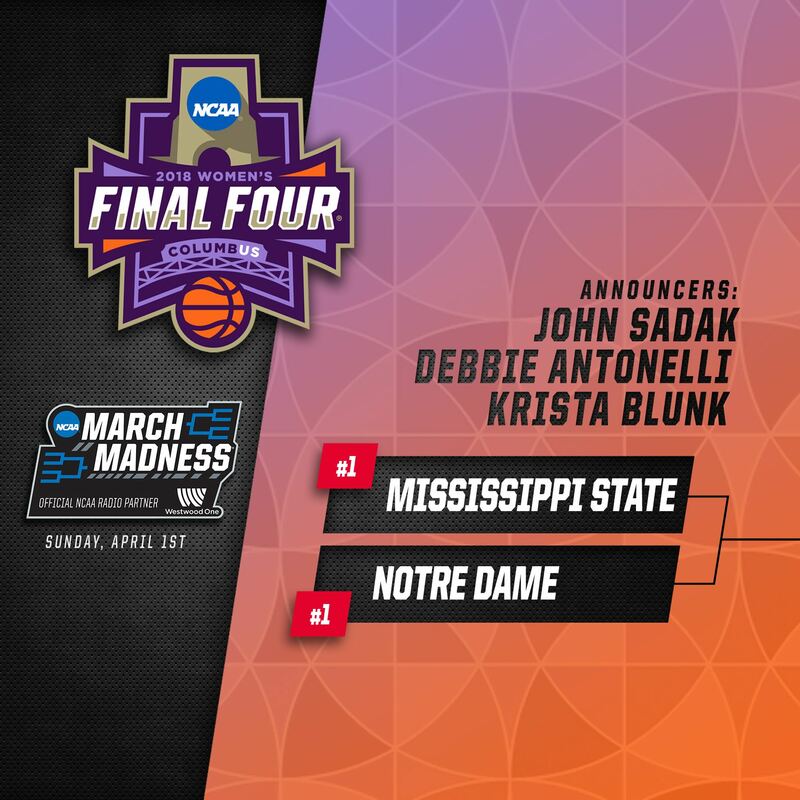 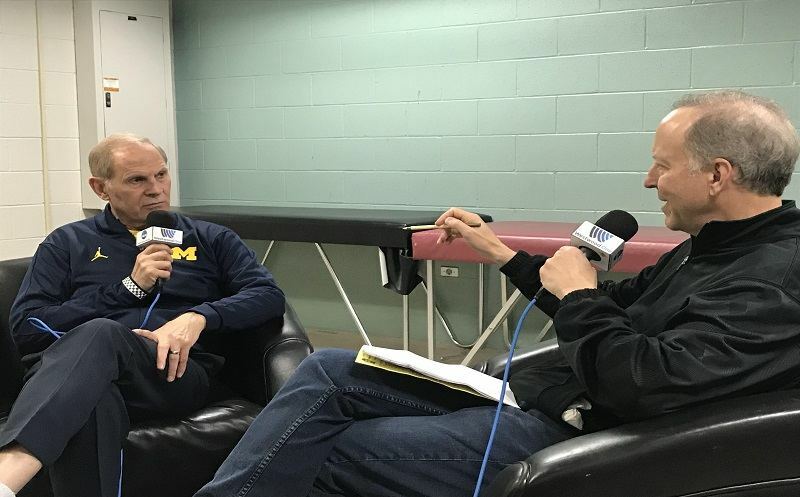 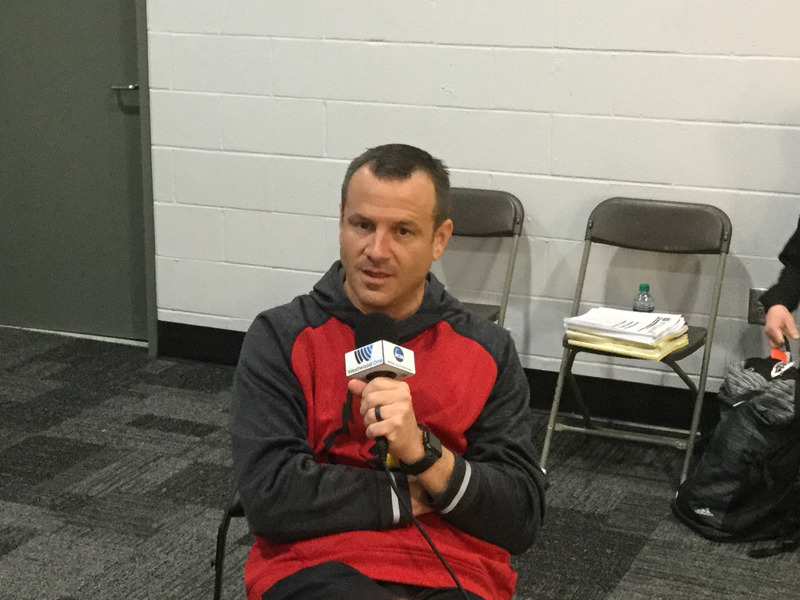 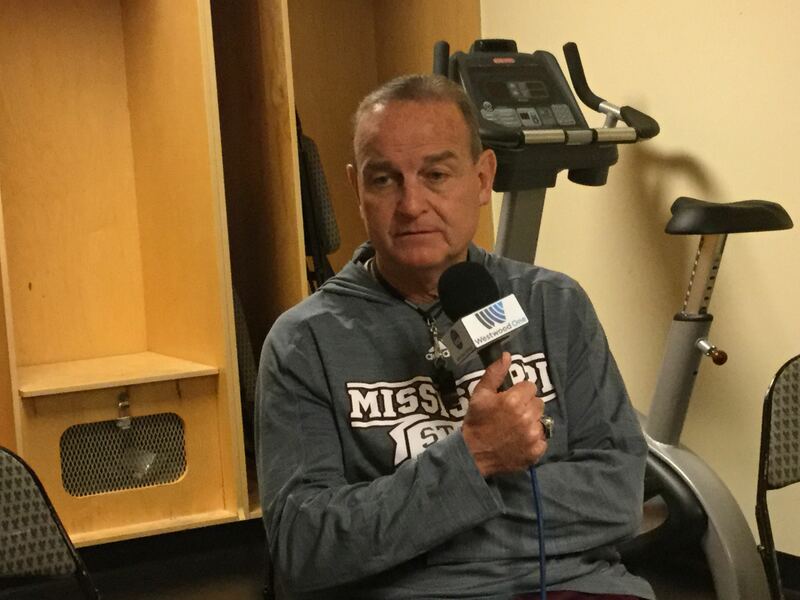 COLUMBUS, OH – Top-seeded Connecticut will look to exorcise last year’s Women’s Final Four demons, where the Huskies lost to Mississippi State. 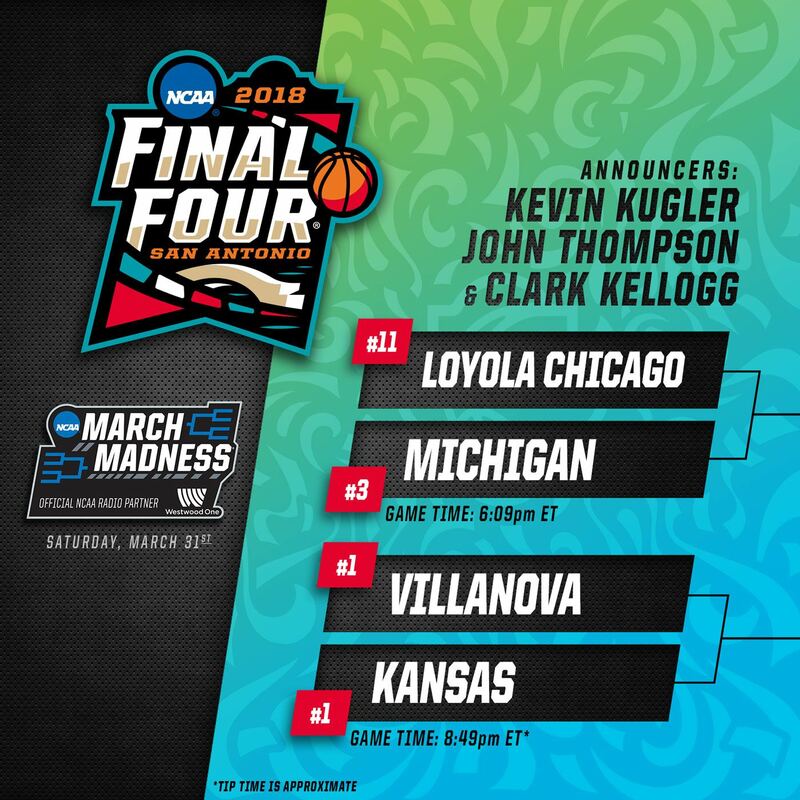 They might get a shot at revenge with the Bulldogs in the title game, but first, they will have to defeat fellow top-seed Notre Dame on Friday. 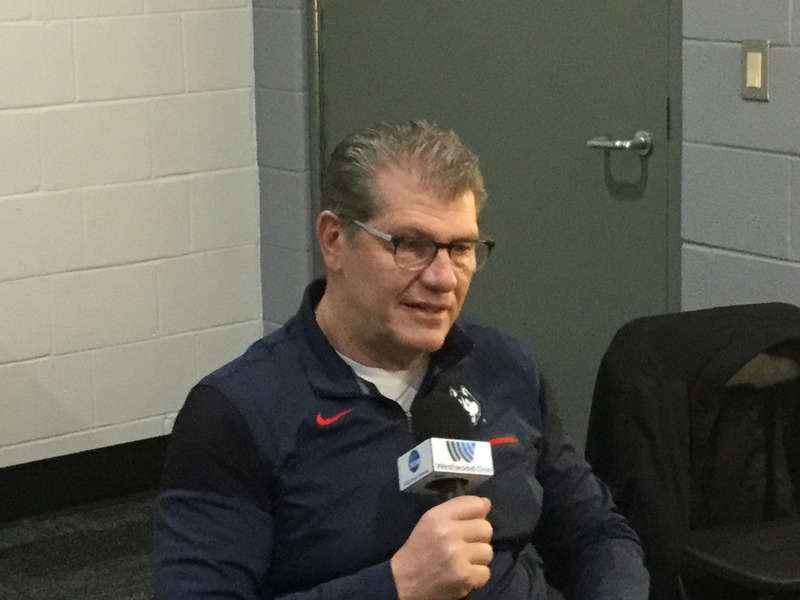 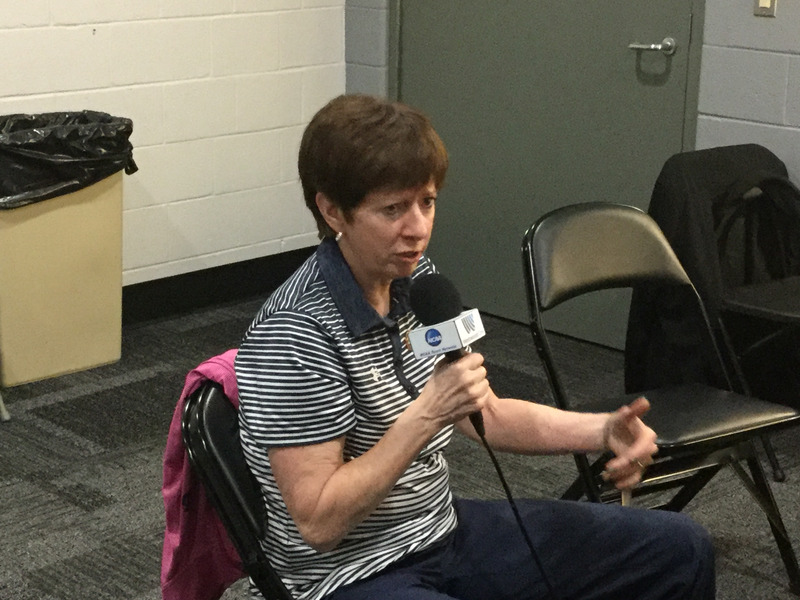 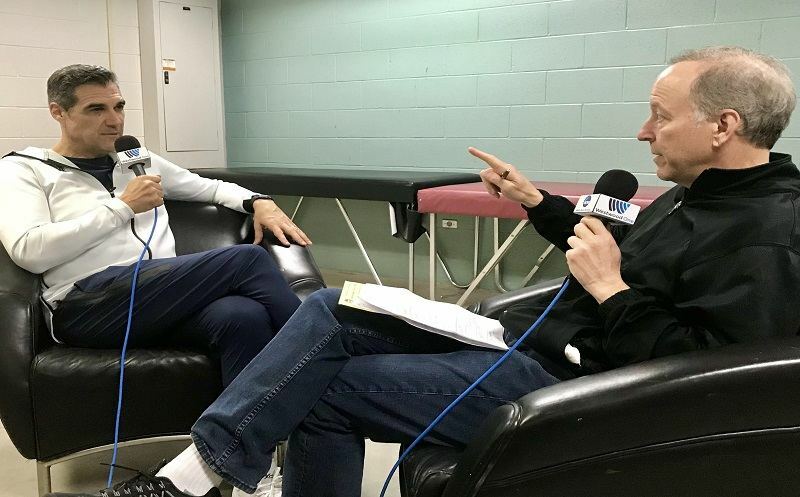 Debbie Antonelli caught up with UCONN head coach Geno Auriemma ahead of the game.